A selection of postcards originally published here have been compiled into a multimedia ebook and just published through Amazon, iBooks, Barnes & Noble, and other retailers of ebooks. 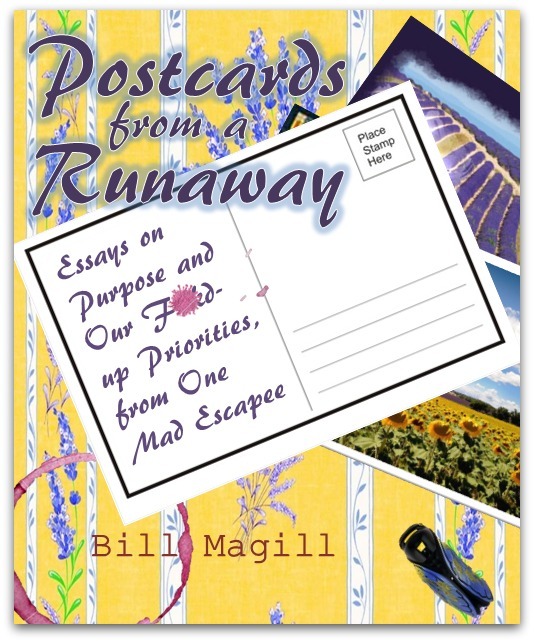 Keeping things simple,the book is also titled Postcards from a Runaway. If you have been sampling my work through the past 3 years you know the themes: observations and questions about purpose, career, happiness, wealth versus worth, and the sorry state of of rock music. Pulling this together has been more of a timesink than anticipated and my excuse for the lack of original pieces since January. 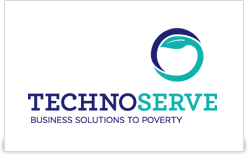 All net proceeds from the book are being donated to TechnoServe (http://www.technoserve.org/), a nonprofit operating in 30+ developing countries globally, helping enterprising people to build competitive farms, businesses and industries. For a link to the book’s Amazon page, click here. Please enjoy, pass on to your friends, and comment as inspired.